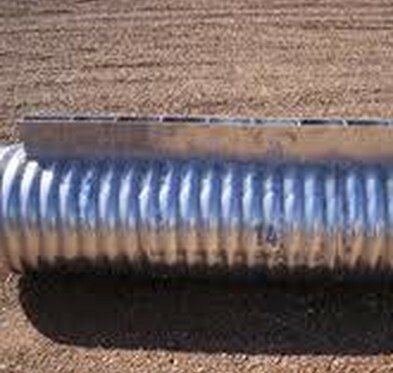 Anti-Seep collars are used to prevent migration of soils in the backfill zone of pipe used for overflow piping through dams. 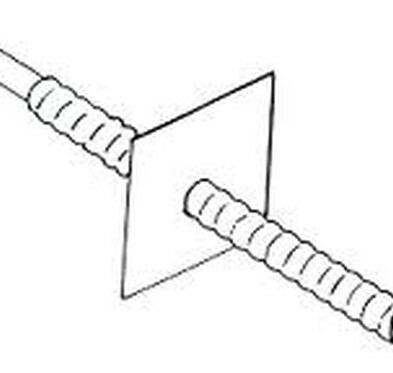 Foster Supply fabricates this product in its own shop. 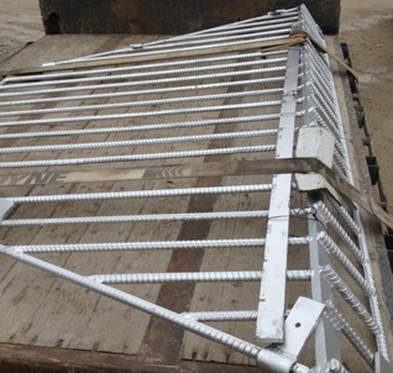 Foster Supply manufactures bat gates that are used to seal off mines. 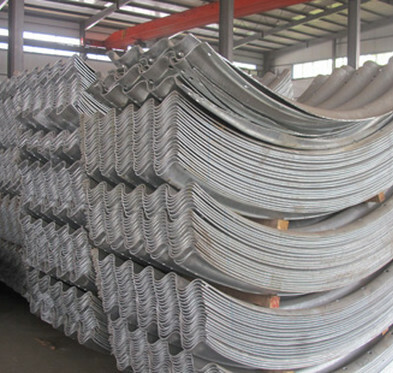 Used in conjunction with HDPE pipe to make a line of mine portals for the bats to safely travel through. 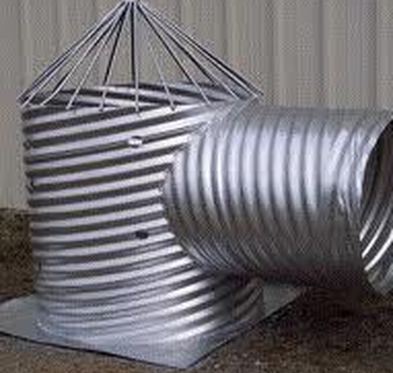 Foster Supply produces a wide variety of corrugated metal pipe fittings including standard tees, wyes, elbows and reducers. If you can draw it we can make it. 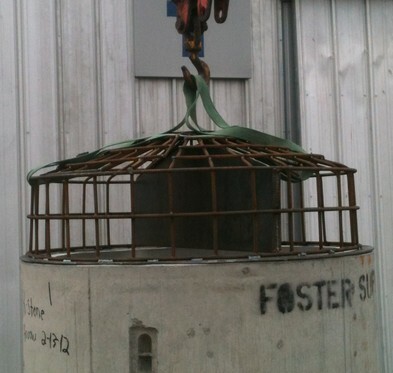 Foster Supply provides a wide range of specialty fabricated metal drainage products. Bring us an idea about what you need and we can make it. 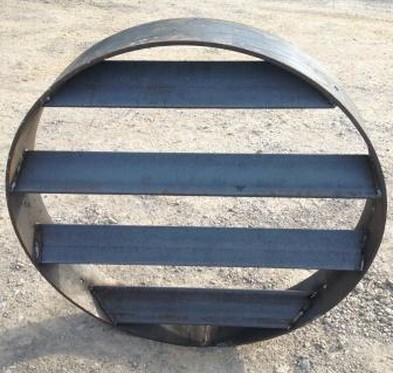 Structural Plate for large diameter pipe installations, and Aluminum box culverts for stream crossings. 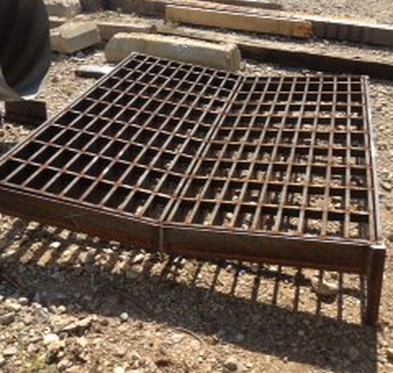 Specialty pond risers, trash racks, wiers and anti-vortex devices are our specialty at Foster Supply. Whether you have a large or small fresh water or sediment control pond we can provide your needs. If you can draw it we can make it. 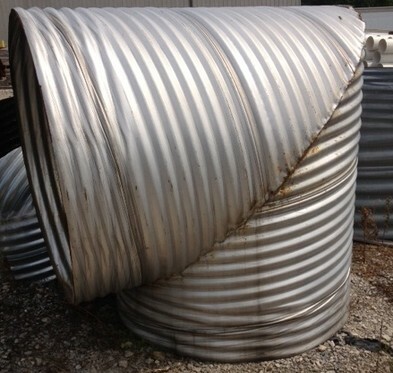 Trash racks can be custom made to fit on any structure with many different options such as an access hatch or anti vortex plate.